Serving Midland, Odessa, Big Lake and surrounding areas. At ONEWAY Heating and Air Conditioning we offer timely and professional AC repair services. When it’s summer in Midland, a broken air conditioning system is the last thing you want to deal with. Our AC repair technicians use the highest quality parts in the industry to ensure lasting services to keep you cool all year long. Our professionals are trained experts on all major home air conditioning systems. Upon our arrival our technicians will perform a comprehensive assessment of your system to identify the problem. We then provide an overview of the repair suggestions and alternative options. Whether you’re dealing with excessive humidity, rising energy bills or a noisy unit, it may be time to replace your air conditioning system. ONEWAY Heating and Air Conditioning offers individual consultations to ensure the best unit is selected for you and your home. Full AC installation usually takes between six and eight hours. If you’re deciding whether or not to replace your central air conditioning system, call one of our contractors for an onsite evaluation. By weighing the cost of AC repair against the cost of new installation, you can determine whether it’s time for an upgrade. Our specialists usually recommend replacing units that are over ten years old if the cost is too high to repair, as they could be running you an extra 15% on your energy bills. At ONEWAY Heating and Air Conditioning we offer industry leading heating services to Midland, Odessa, Big Spring and surrounding areas. 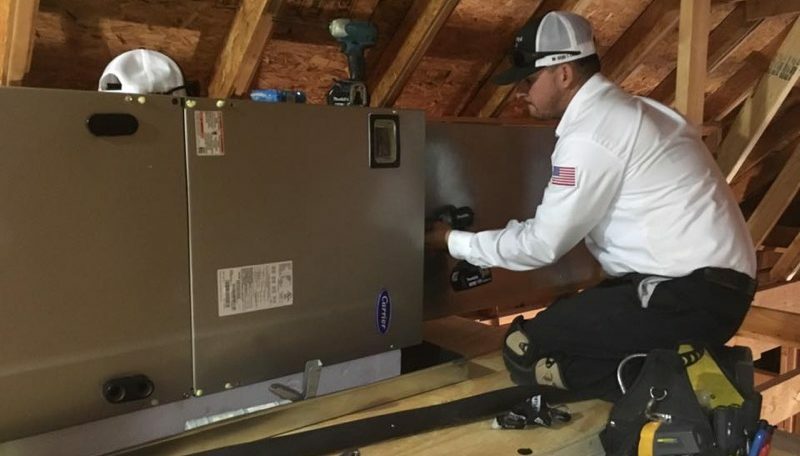 Specializing in heating system repair and installation, our technicians have worked with all major furnaces and air handlers in the industry. Call today for same day heating repair and maintenance services. Contact us to learn how our heating and cooling professionals can help you!